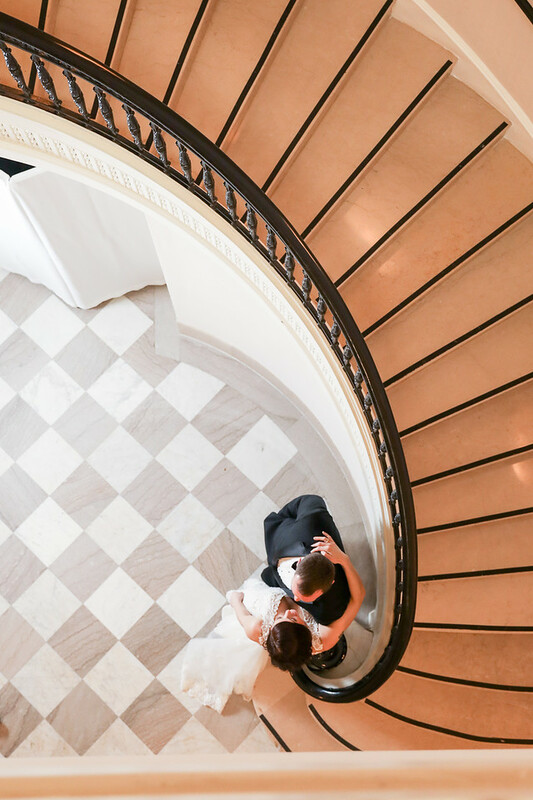 Every wonder, “How to select your Washington DC wedding venue?” This post is to help you review your venue or potential venue with a photographer’s eye. 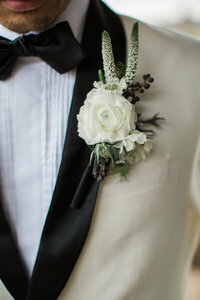 Scroll through the information below to see how the venue will affect your photography and download a worksheet to evaluate your wedding venue. Several of you reached out after a recent expo to thank me for sharing this blog post on organizing the chaos after an expo- you rock! 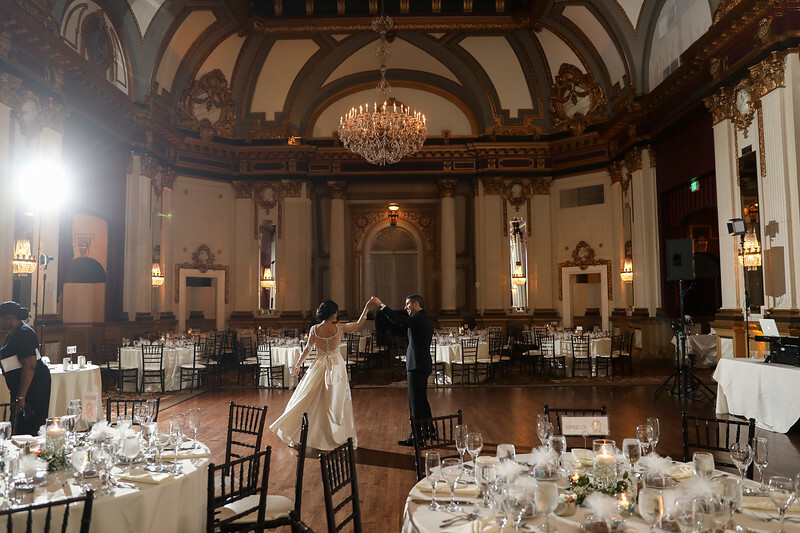 Often, I’m asked if I have any tips on finding the best venue or evaluating your venue for its quality and potential pitfalls– from a photographer’s perspective. Why, yes, photography-loving darlings, I do! 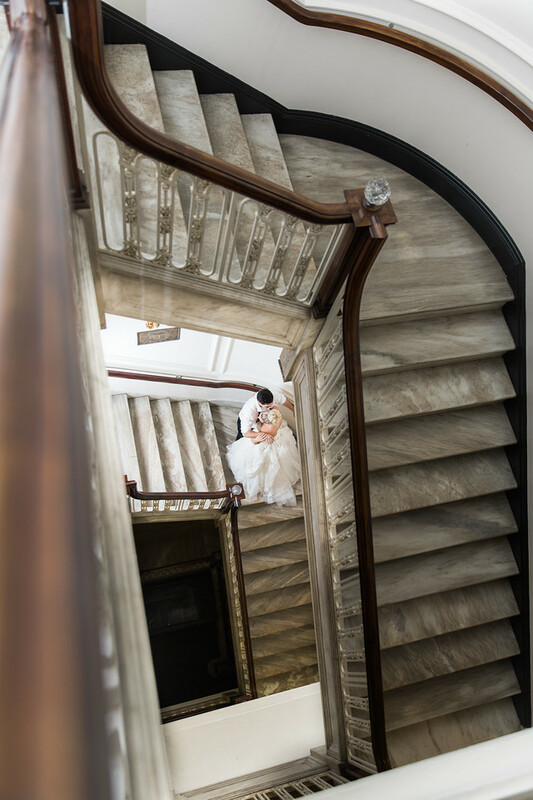 Here are my tips for finding the best wedding venue, from a photographer’s perspective. 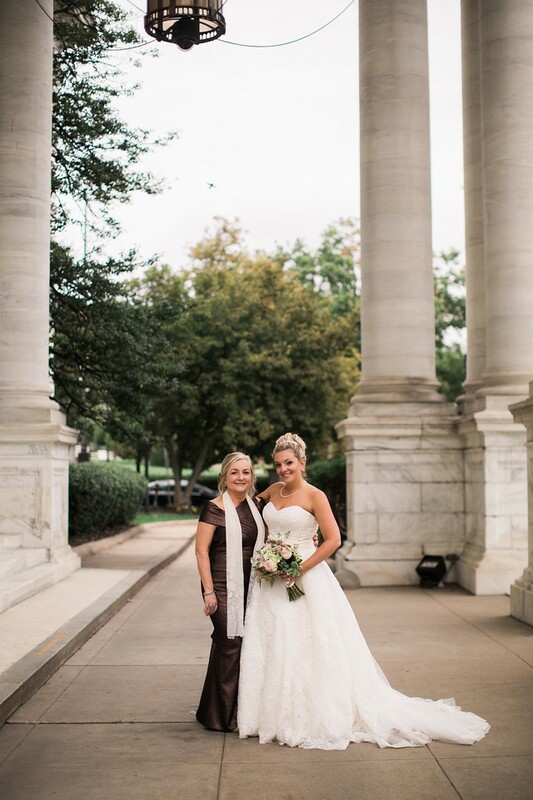 We’ll work through your wedding day chronologically. 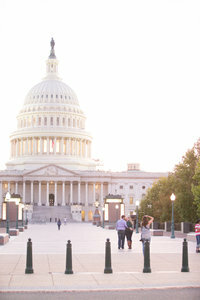 The first step in determining how to select your Washington DC wedding venue is checking out the getting ready location. Not all venues have a getting ready location. 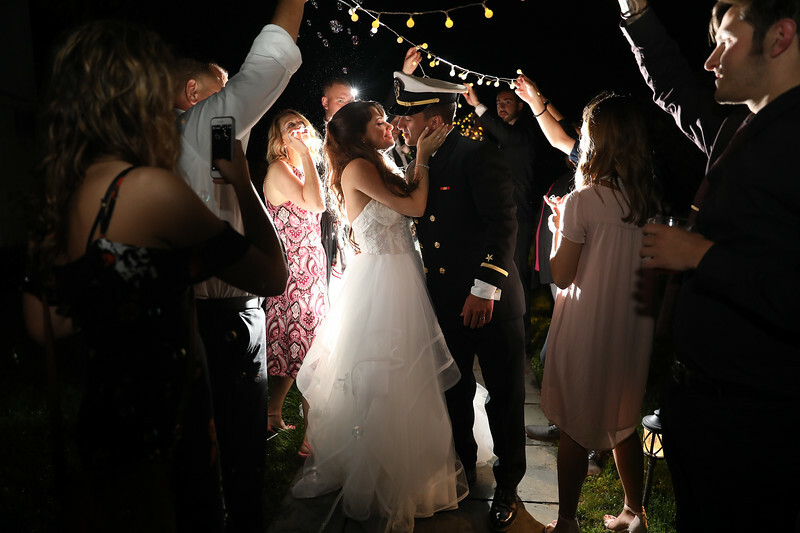 If you are hosting the ceremony and reception at the same location, you can significantly reduce your photography costs if you get ready there as well. As an example, if you get ready at the same location as your ceremony and reception, you are probably looking at a 6-8 hour photography contract. If you are getting ready at one location, ceremony at another, and reception at another, you’re probably looking at 10-12 hours. Some of my favorite at-venue getting ready rooms include Stone Tower Winery, Springfield Manor Winery, Carnegie Institution of Science, Pippin Hill Winery, and The Osprey’s at Belmont Bay. 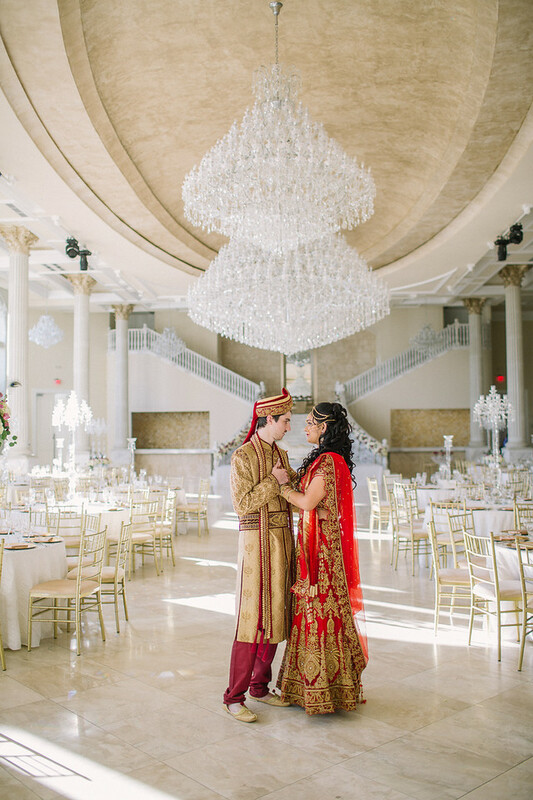 If your venue doesn’t have getting ready space, it stinks, or you’re getting married at a different location than your reception venue, have no fear! I highly recommend VRBOs, Air BnBs or booking a large suite at your favorite hotel. 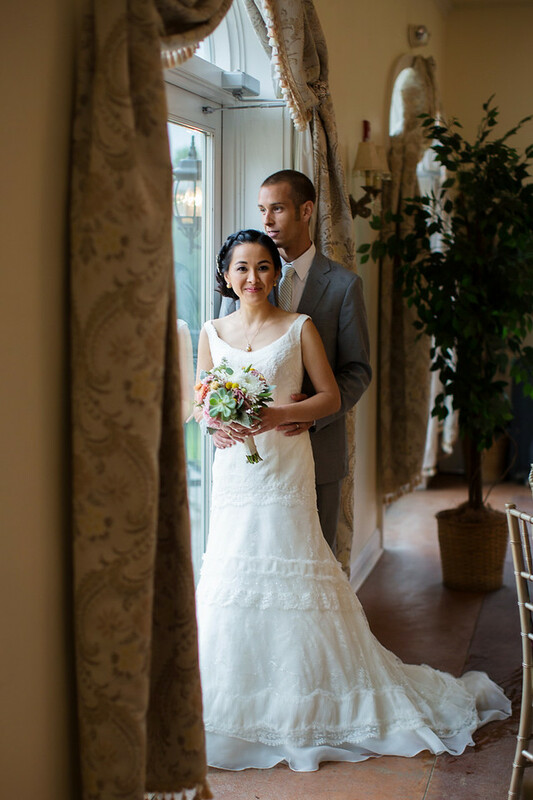 One of my favorites is the Retreat at Cool Spring, which is the perfect VRBO for any Leesburg-area wedding. 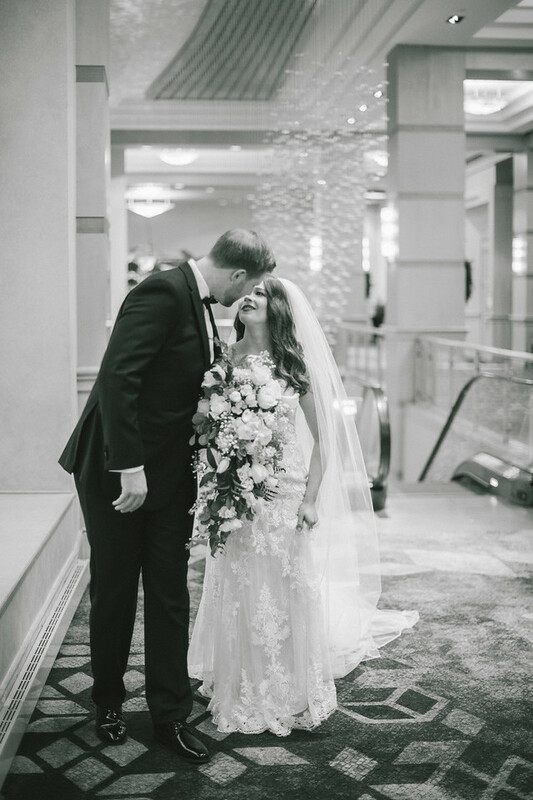 Figuring out a rain plan for your portraits and ceremony is number two on our, how to select your Washington DC wedding venue. Organic-loving couples often love Jalapeno Photography. Virginia wineries? Portraits at sunset? Monuments at sunset? All these can be ruined by a spring rain or hurricane season– June 1-November 30th, i.e. wedding season. But what if it rains? I have methods of mitigating the negative effects of a light rain, but more than a sprinkle? 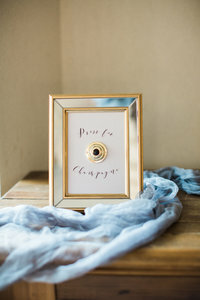 Be ready to be in love with some Notebook-style portraits or love and provide space for interior portraits, family portraits, and maybe your first look. 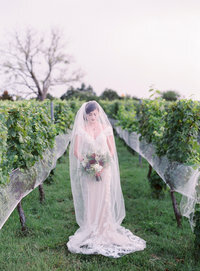 As much as you don’t want rain, ask your venue for examples of what you can do if there is rain. 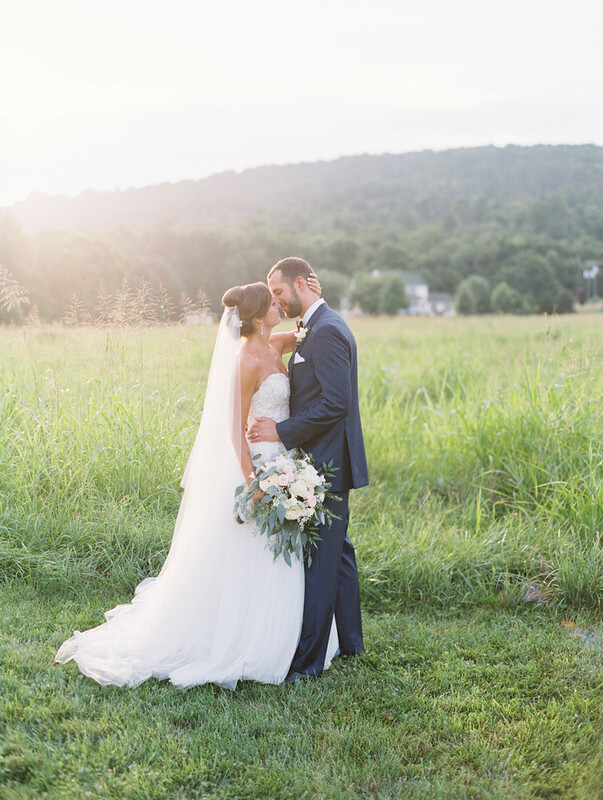 Windows can give you a beautiful, natural light feel like an outdoor portraits. 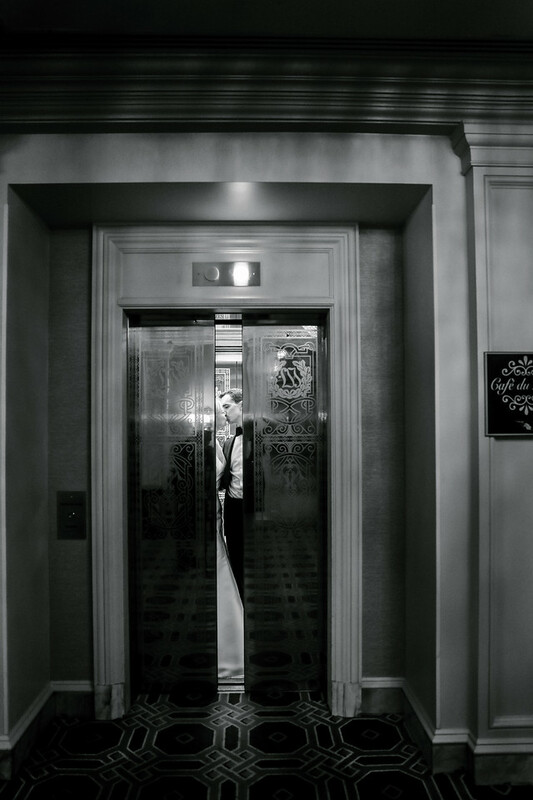 In general, however, interior portraits will have more contrast, be darker, and be “posier” than outdoor portraits. When I bring in a light to shoot your portraits inside, you have to stay in the beam of the light. There is no such constriction when the light source is the sun! 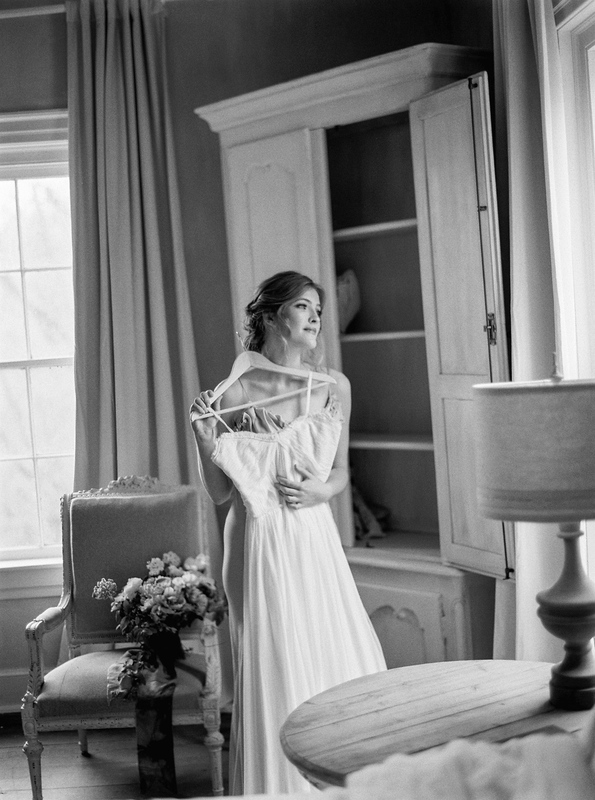 Here are some examples of beautiful indoor portraits. 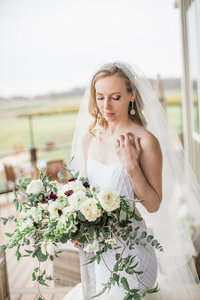 They are beautiful, but if you had your heart set on light and airy portraits, you will need to work with your venue to determine if there is a covered, outdoor location that might work and not in use by your cocktail hour, etc. Daughters of the American Revolution (DAR) is perfect for indoor and outdoor locations. A quick urber ride to sunset shots at the monuments, two covered locations, interior staircases, and a beautiful library. 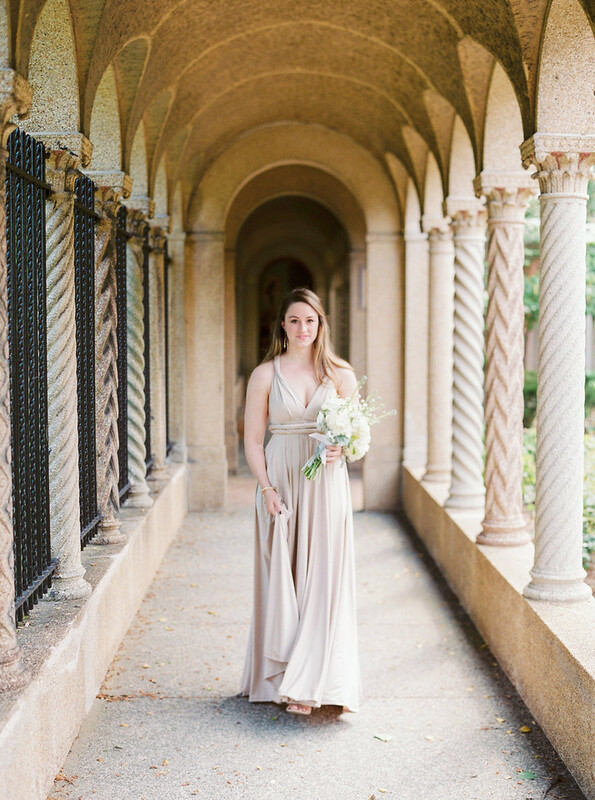 St. Francis Hall is near the St. Francis Monastery, which is another beautiful location for covered, natural light photos. 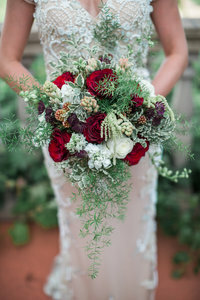 When you are in love with a venue, it can be really hard to ask any questions, but you want to know that you’ll also love the rain plan for the ceremony. Most venues will push the tables to the side, and you’re guests will sit in the middle, which is a huge bummer! Especially, if you are then supposed to fight guests for space during cocktail hour for your portraits. 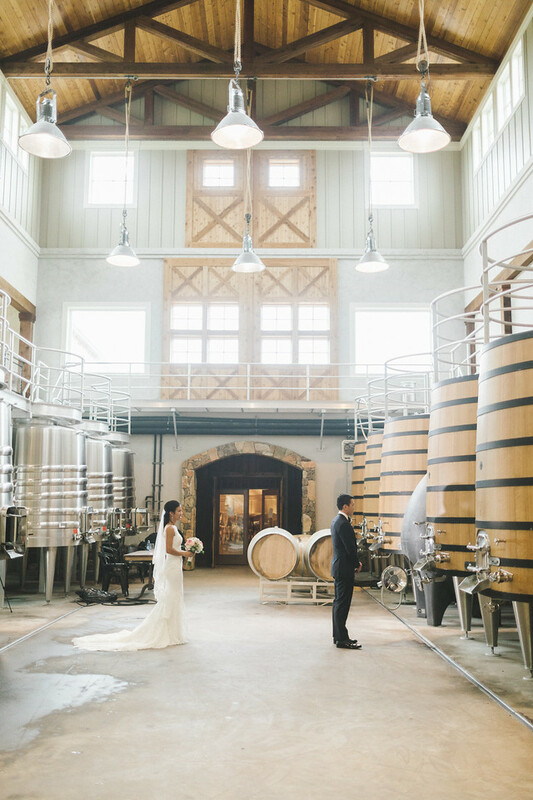 Some of my favorite places with great rain locations are Shadow Creek and Pippen Hill— both with beautiful covered patios, the Carnegie Institute of Science, the Oaks Waterfront Inn– under a covered pier, and Stone Tower Winery when you can use the tank room. Low ceilings are the bane of a photographer’s existence. When shooting inside, I try to hide my light and light stand, which is nearly impossible with a low ceiling. Low ceilings make it difficult to light the middle. I prefer high ceilings, and throw in a chandelier for good measure! When you look at your cemenony or reception space, think about seeing it as a box. Will 1/3 of your box consistent of floor or ceiling? Waa-waa. The ceiling is too low. High ceilings allow me to let light “fall” from high and from the side. It provides much more beautiful photos. Here’s a photo from the Belvedere in Baltimore, i.e. the piece de resistance of high ceilings. When planning your photography, I am thinking about your album. I want it to be cohesive from beginning to end. So, I love when clients plan for an exit. An exit photo gives a conclusion the the “book” I write for you. Most people know sparklers. Sparklers are a great option, but not allowed in many places. Here are some other options to consider for your concluding photo. A white tent is a photographer’s best friend. We are able to light everyone and everything beautifully after dark. The same is true with a white ceiling. Barn ceilings and black ceilings are technically difficult for all except the most advanced photographers. 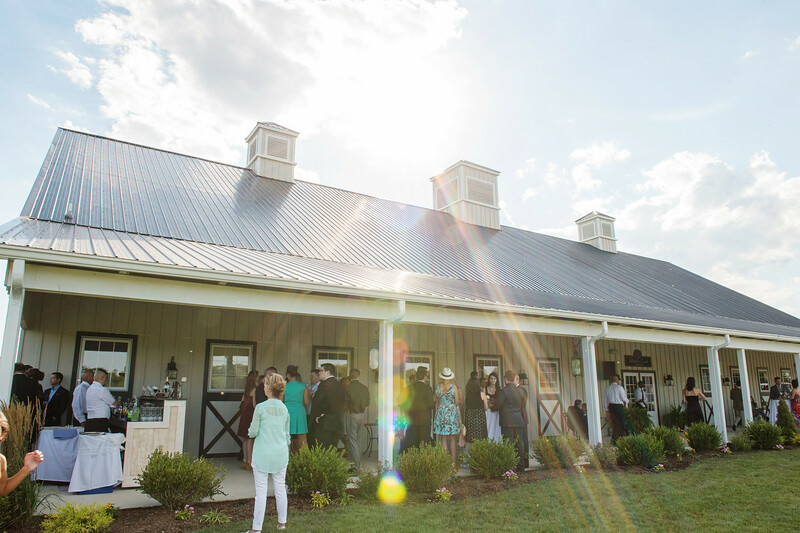 With over 200 weddings under my belt, barn and black ceilings are no problem, but I always send up a little hallelujah when I see a white ceiling. Okay, now you have all the information! 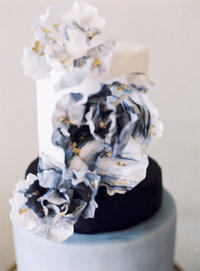 Hopefully you can easily determine how to select your Washington DC wedding venue. Here is a download for reviewing venues (and your venue!) with a photographer’s eye. Please let me know what you think. Did I miss something? Leave it in the comments below.